A good decision is based on knowledge . . . I never thought Plato and I shared a common scholarly interest. My research on the millions of eastern Europeans who emigrated to the United States (ancestors of the subjects of Bruce Springsteen songs) at the turn of the nineteenth and twentieth centuries seemed far removed from what I had once thought were the lofty realms of the the history of knowledge. 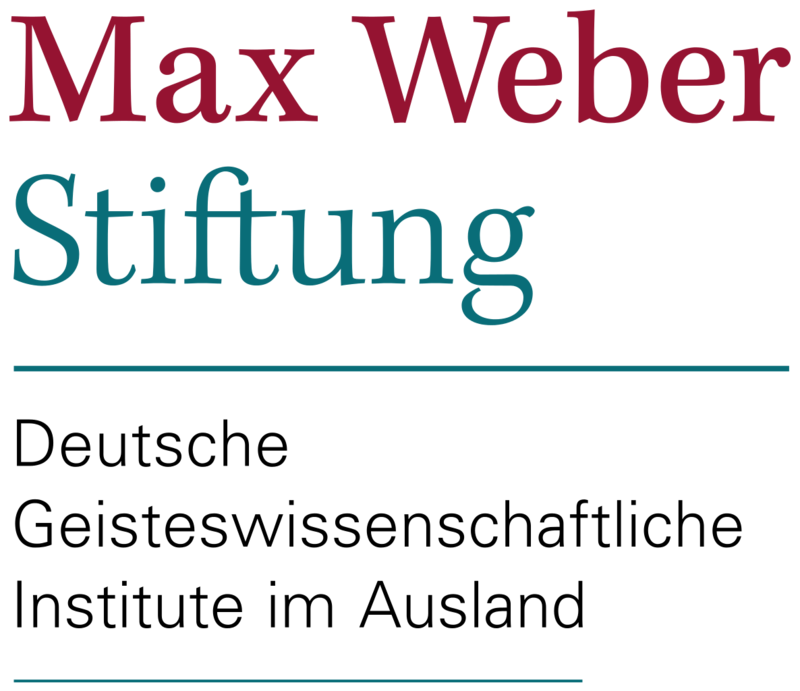 Even so, armed with two thinkers, Max Weber and Michel Foucault, as well as reams of bureaucratic sources, I started to think about my research in terms of state knowledge in the surveillance and control of migration. But what about the everyday experiences of people in transit, experiences as banal as changing trains, which didn’t exactly gel with ideas from the great minds of civilization? Inspectors at Ellis Island didn’t scribble down treatises on free will, yet knowledge must have played a role in everyday experiences . . .